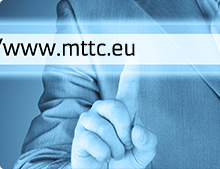 MTTC is a valued resource for other mobile electronics service providers. 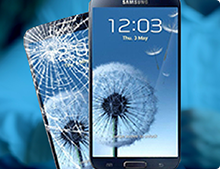 We enable you to offer customers more repair and refurbishment options with no need for costly investments. 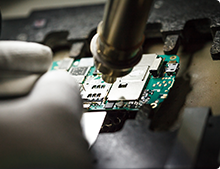 Swift deliveries throughout Europe connect you with our cost-effective Baltic repair base, which has the equipment, expertise and authorizations to perform advanced repairs or to service phone and tablet models not currently on your menu. We use original parts and manufacturer techniques. You and your customers benefit from easy online ordering, price clarity before commitment, real-time tracking and built-in quality control. Besides handling back-end repairs and logistics, MTTC can also help partners expand their business through e-commerce solutions and collection arrangements.